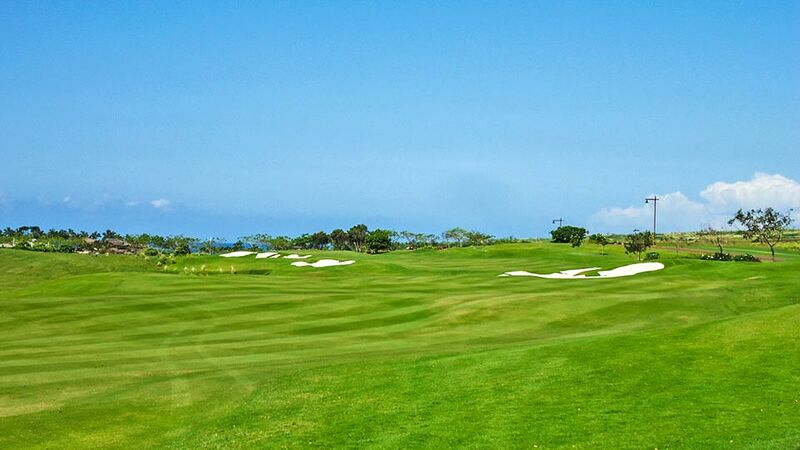 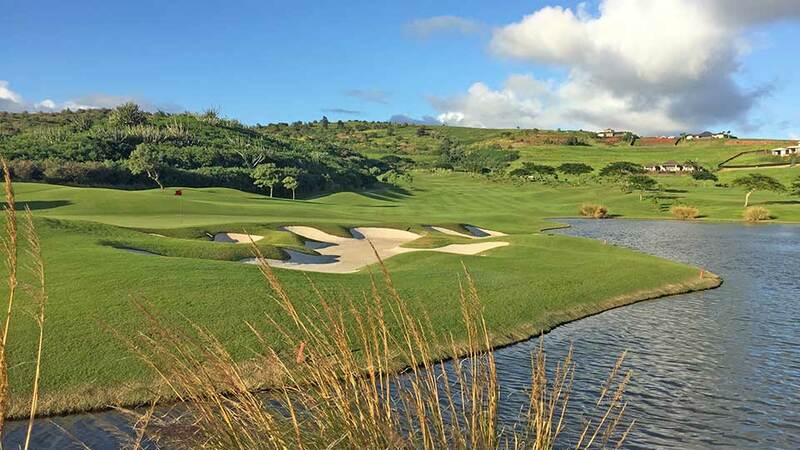 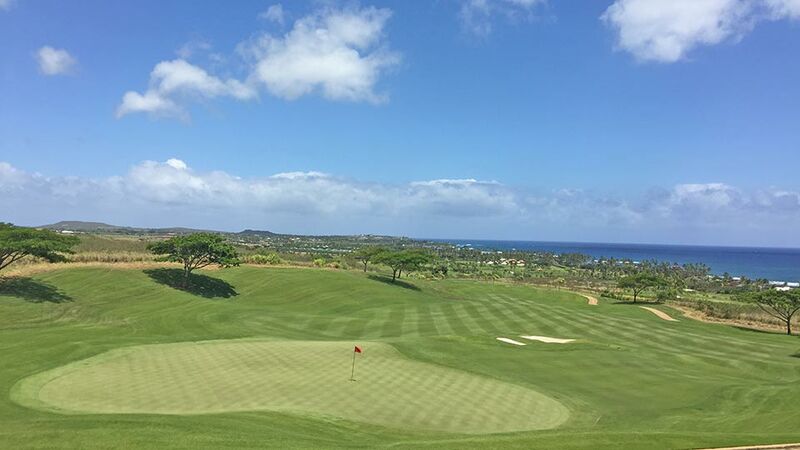 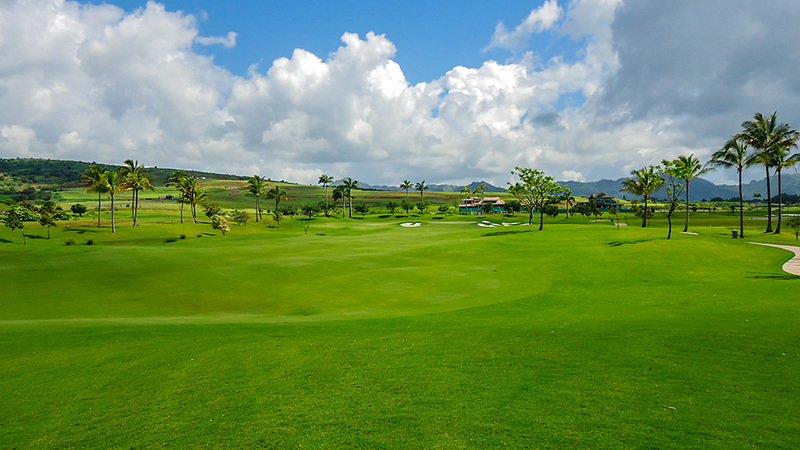 The Kukui’ula Golf Course on Kauai is a private 18-hole championship course designed by British Open Winner Tom Weiskopf. 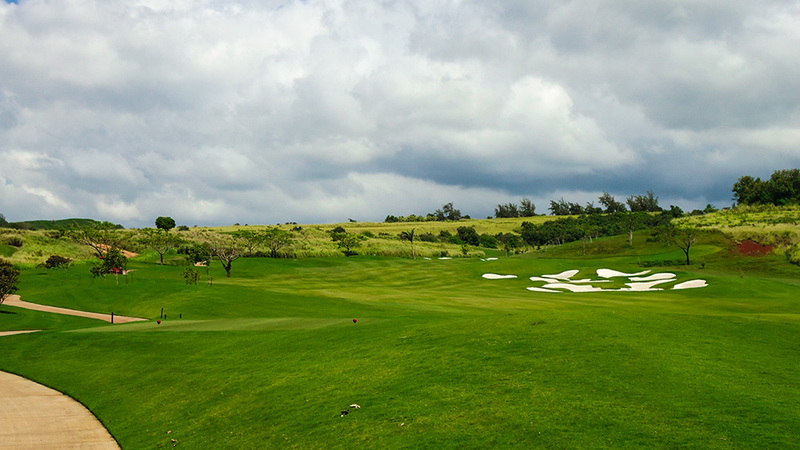 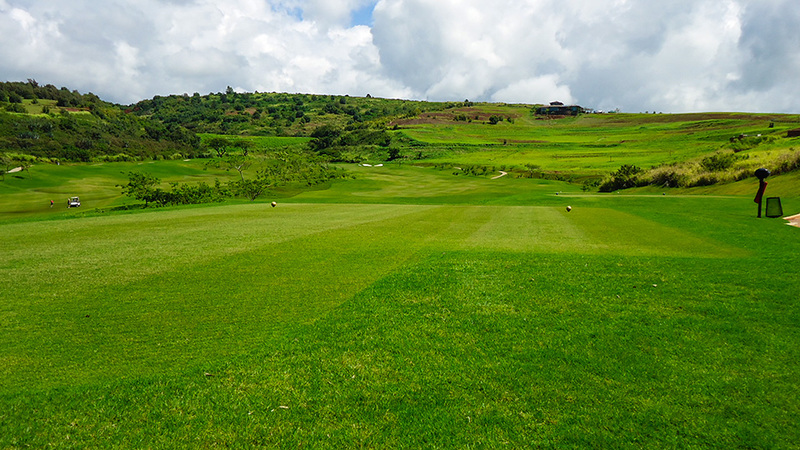 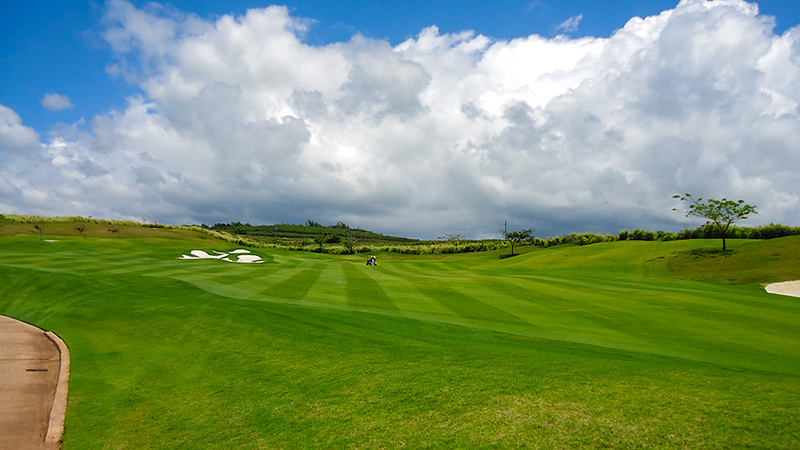 The course follows the natural flow of the land through the coffee fields, meadows, and rolling hillsides of Kukui’ula. 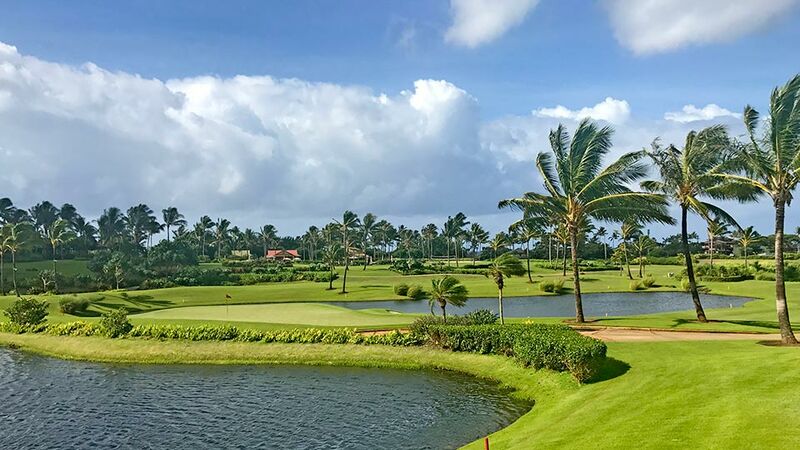 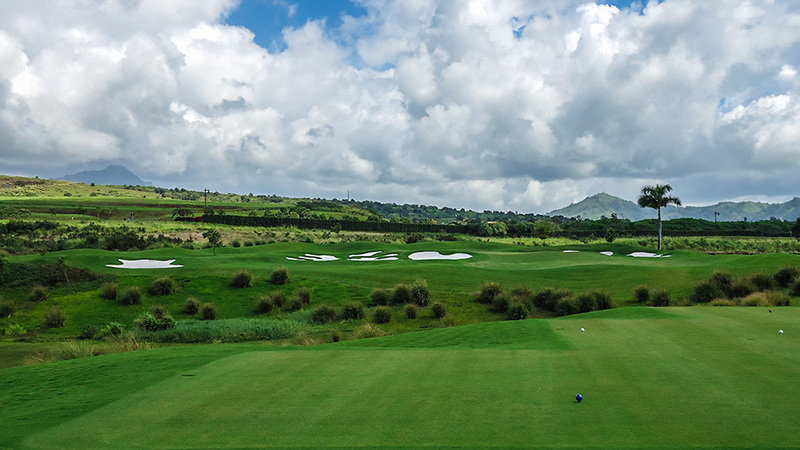 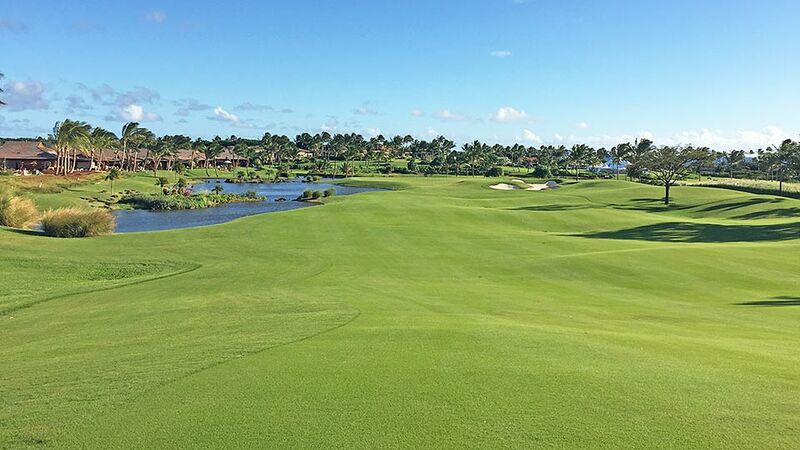 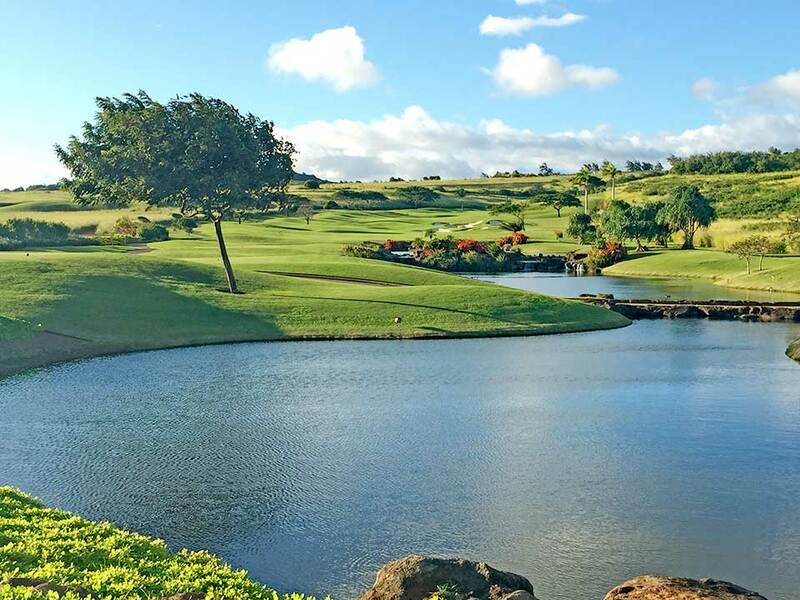 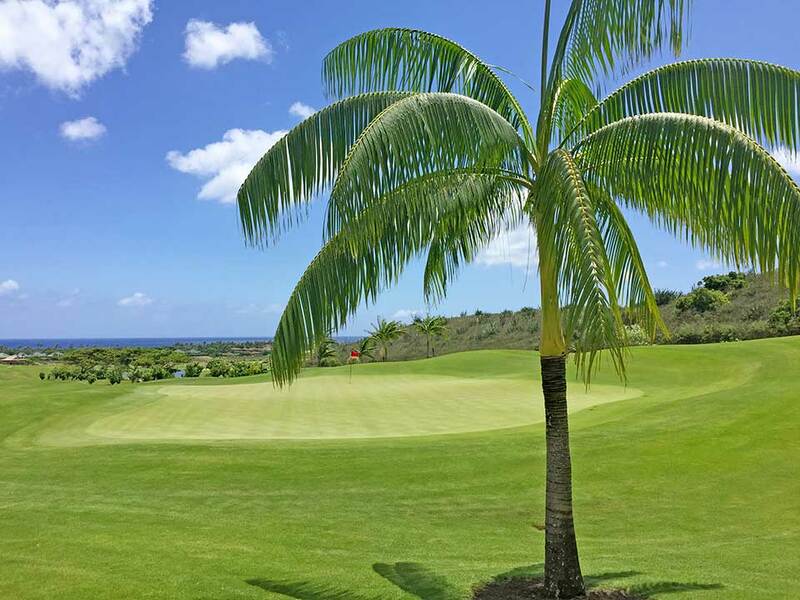 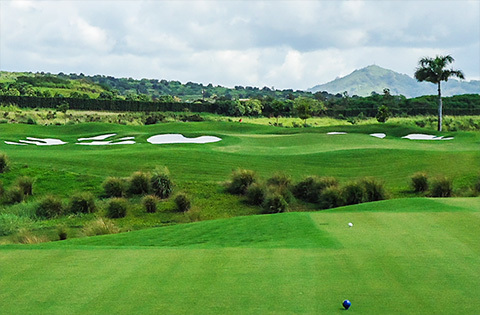 This 216-acre, par 72 course features panoramic ocean views, paspalum-turf, sand-plated fairways, and a landscaped filled with native flora.